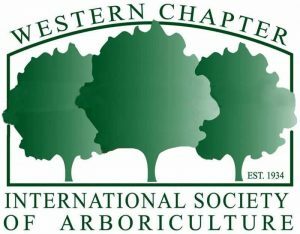 Do your trees need maintenance? 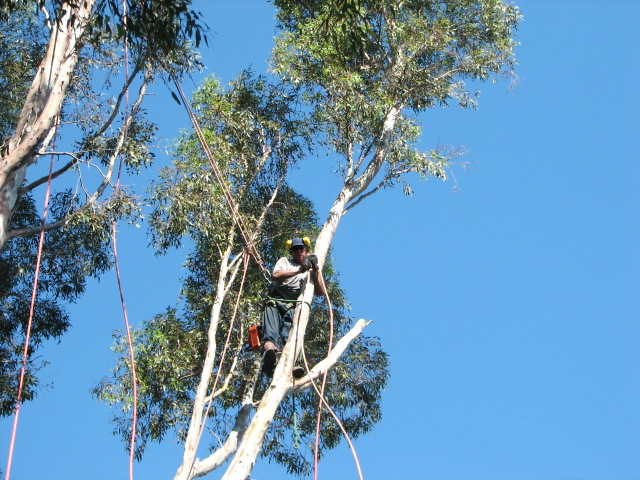 If your trees are overgrown and shabby, then you need to hire our tree pruning services. 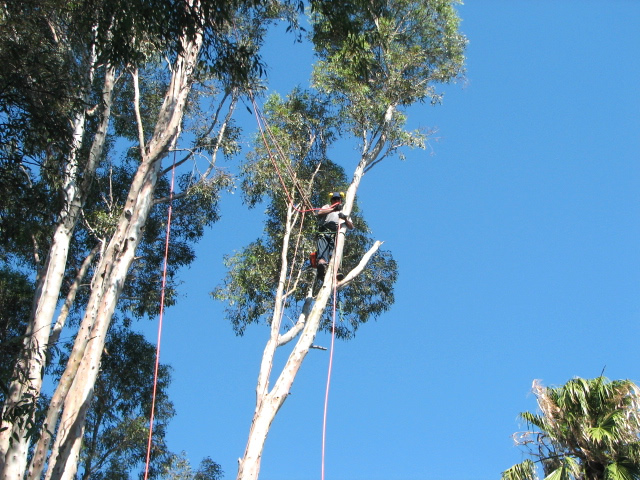 We specialize in tree pruning that helps you shape your trees, while also enhancing their growth. 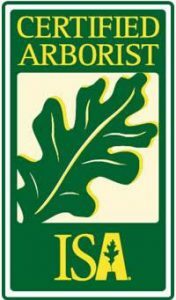 Our professional arborist is equipped to condition your trees for maximum health. There are many benefits behind tree pruning. Our services improve your trees appearance and increases air circulation. Tree pruning also increases safety. 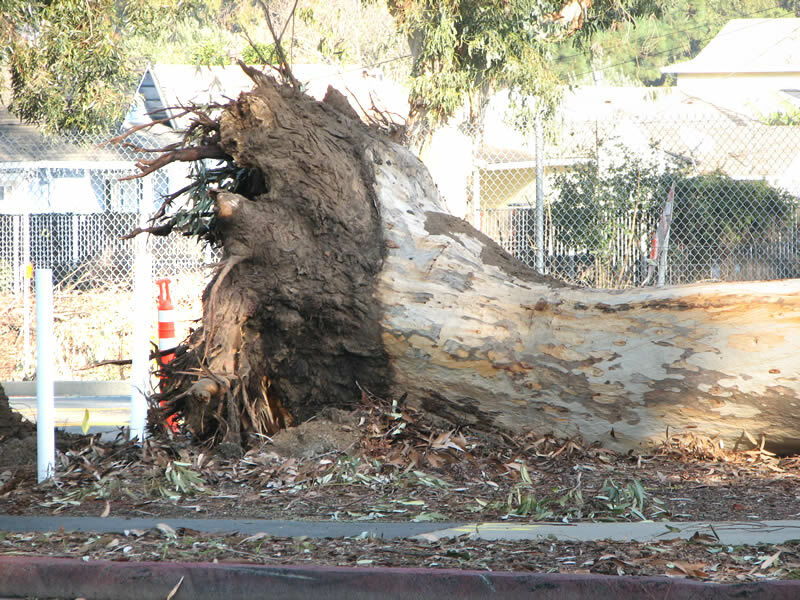 Eliminating heavy or dead branches takes away the risks of them collapsing on your roof, vehicle, or a pedestrian. Contact us today for a FREE quote. 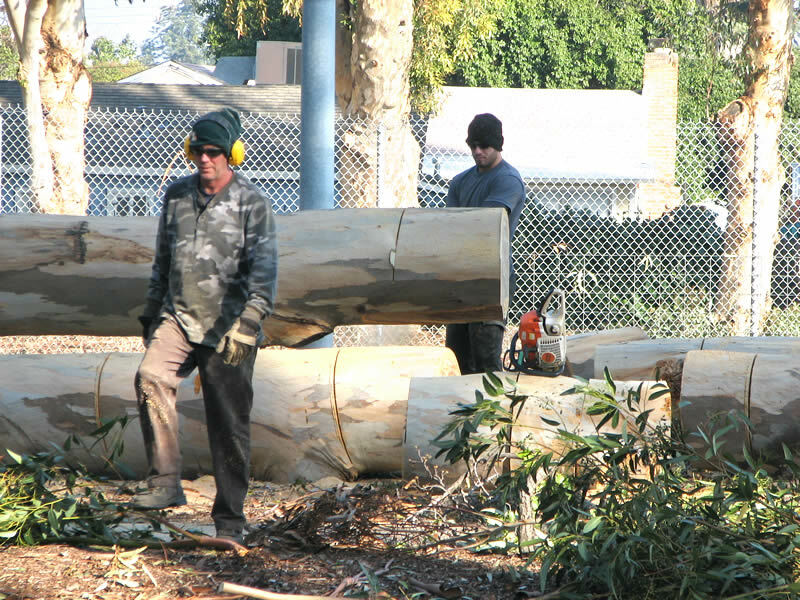 Trees are an asset in our landscape, but some situations make it necessary to cut them down. Tree cutting services aren’t a task for an amateur. Cutting and trimming trees demands skill and experience. When a tree is a threat to safety and it is a liability more than it is a benefit, then it needs to be removed. 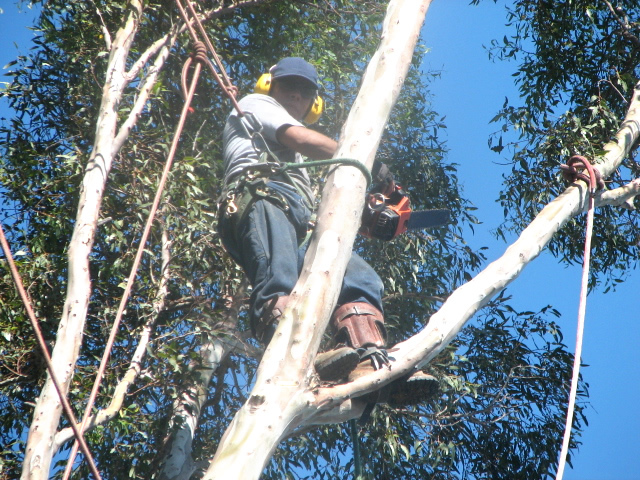 We will address your tree cutting needs with first class equipment for optimum precision and safety.